Welcome to the website for our annual Holotropic Breathwork Workshop Weekend Retreat in the desert. You do not have to have any experience with breathwork in order to participate in this retreat. 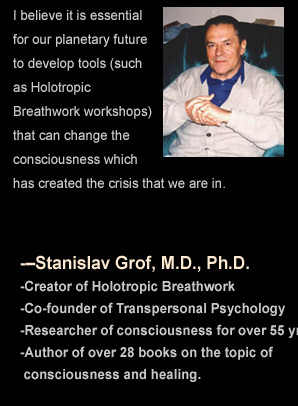 Holotropic Breathwork is a powerful, transformational self-healing breathwork modality developed by world renowned psychiatrist Dr. Stan Grof to access the healing potential of non-ordinary states of consciousness through breath and music. This website has detailed information regarding the breathwork retreat including how Holotropic Breathwork works, the venue, accommodations, meals, schedule, ancillary activities etc. 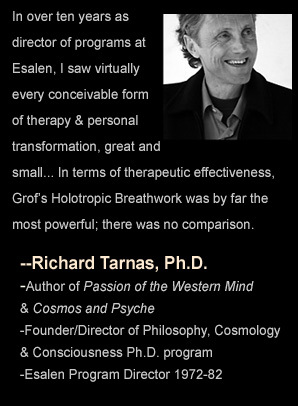 The workshop will be facilitated by six experienced Holotropic Breathwork Certified Facilitators including the lead facilitator, Michael Stone, who is on Staff with Grof Transpersonal Training (GTT), the organization responsible worldwide for the Holotropic Breathwork Certification Program. 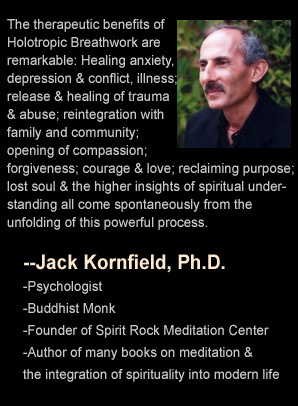 Every Certified Facilitator is required to go through a 2 – 3 year intensive training program originally designed by Dr. Grof. At our past Holotropic Breathwork weekend retreats, participants have traveled from all over the US including Arizona (Phoenix), Nevada (Las Vegas), California (San Francisco Bay Area, Los Angeles, San Diego, etc), Iowa, Michigan, Idaho, Utah, New Mexico, Oregon, Minnesota, Washington, Florida, Pennsylvania, Wisconsin, New York, Ohio, Texas, Illinois, Missouri, Kansas, North and South Carolina, Georgia, Indiana, Maryland and Virginia to attend this workshop. The weekend retreat fee includes lodging, meals (standard, vegan, vegetarian and gluten free options available) and access to all retreat facilities. We are looking forward to seeing you at this transformational breathwork retreat!! Participant testimonials from prior Holotropic Breathwork workshops, seminars and retreats can be found HERE. For info about one day Holotropic Breathwork Workshops in the Los Angeles Area, CLICK HERE. For info about our cutting edge “Train Your Brain/Master Your Mind – Make Every Day Into A Holotropic Adventure” Workshop, CLICK HERE. To be added to our maillist, CLICK HERE If you do register for this event, a 90 minute Online Breathwork Workshop will be included FREE with the registration.